California Lutheran University has once again shown their support for our association and our chapter. They renewed their Resource Partner contract with us in June. We have benefitted greatly in partnering with them and not just through their financial commitment. Mark Edwards of Cal Lutheran has participated on our Chapter Board for several years and is currently the acting secretary. An added benefit is the students and graduates who they bring into our profession that then join our association. The MBA in Financial Planning from Cal Lutheran University's School of Management is one of the country's most comprehensive master-level programs, providing financial planning professionals with the acumen needed to excel. The program is offered fully online with small classes taught by world-class faculty with an emphasis on ethics, character and client needs. Click to view their flyer on this great educational resource! Have you checked out the Chapter Study/Discussion groups in your area? They are an excellent resource for keeping up on what is happening in the financial profession and networking with other financial service providers. Currently we have groups in Camarillo, Thousand Oaks and San Luis Obispo. Area coordinators bring in local speakers on relevant and useful topics, Q & A often sparks great discussions in these small informal settings. The gatherings are a good option for members who are unable to attend quarterly meetings due to timing, logistics or other constraints. A Santa Barbara group is in the planning stages. If you are interested in participating or helping to get the sessions started, please contact Rachel. For more information on Study/Discussion Groups in your area Click Here. Join us on Friday, August 19th for a delicious buffet breakfast, two great speakers, CE credits, networking and for fun a door prize. 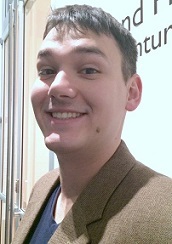 Congratulations to Michael Marangola who was the lucky winner at the May quarterly meeting! 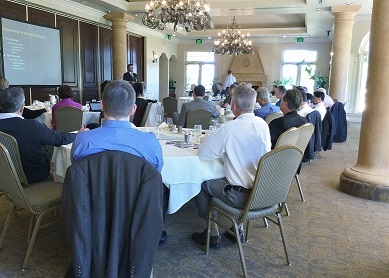 The August meeting will be held at the Spanish Hills Country Club in Camarillo. John Anderson, Head of Practice Management, SEI, will speak on the current regulatory environment, competitive market forces and changing client demographics that are undermining the link between the simple AUM pricing model and the true value advisors offer. Sheryl Rowling, CPA/PFS will present the benefits, rules and procedures for managing portfolios to achieve tax efficiency. Specific strategies will be explained. Attendees will learn how to identify, quantify and communicate tax savings to clients. NexGen Chair Galen Herbst de Cortina is planning the groups first Round Table Discussion meeting for Tuesday, August 30th at Cal Lutheran. 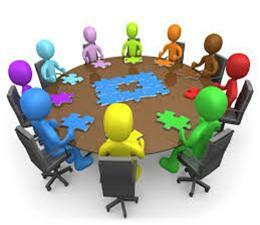 He is looking for input from interested participants regarding best times, locations and topics for meetings. Topics up for consideration are: 1. what your firm is doing well/not well with succession planning. 2. working with younger clients. 3. best practices for being mentored at work. If you have suggestions, questions or want to become more involved with the Chapter's NexGen group, contact Galen. 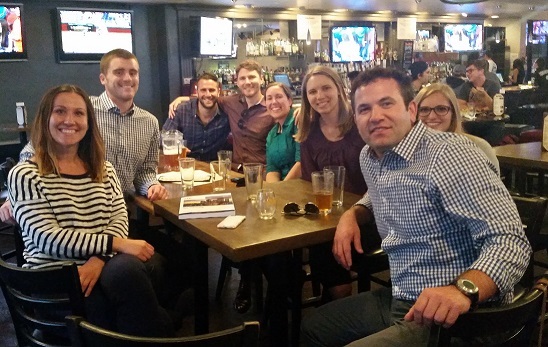 Smiles all around at the NexGen Happy Hour Mixer in June held at the Santa Barbara Brewing Company. We had a great turnout. Everyone relaxed over drinks and got to know one another. Shop talk, personal life stories and interests were exchanged along with some joking around and laughter. Thanks to all who came out and shared their evening with us! 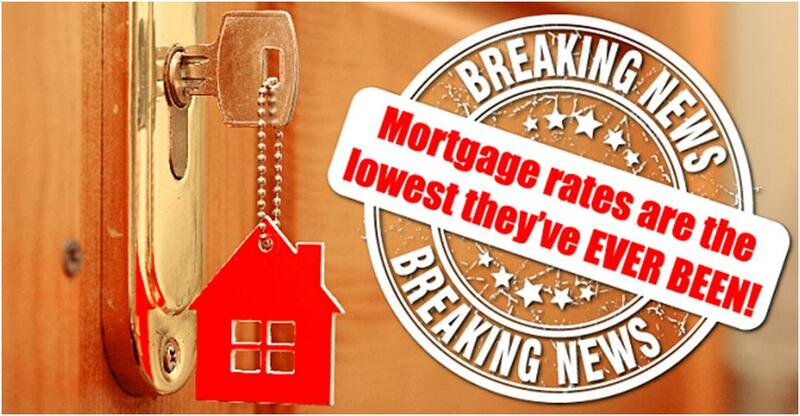 As of August 1st, interest rates fell to the lowest they've ever been! This is a once in a lifetime event! So what does this mean for potential homebuyers and home owners who want to refinance? It means that you might want to strike while the iron is hot and take action while rates are low! A fraction of a percentage point may seem small, but it could add up to huge savings over the life of your loan. A lower interest rate can mean more money to spend on family trips, remodeling your home, or even a bigger home. So if you're ready to take advantage of this amazing phenomenon and buy a home or refinance, give me a call or shoot me an email! Source: Bloomberg, August 1st, 2016.